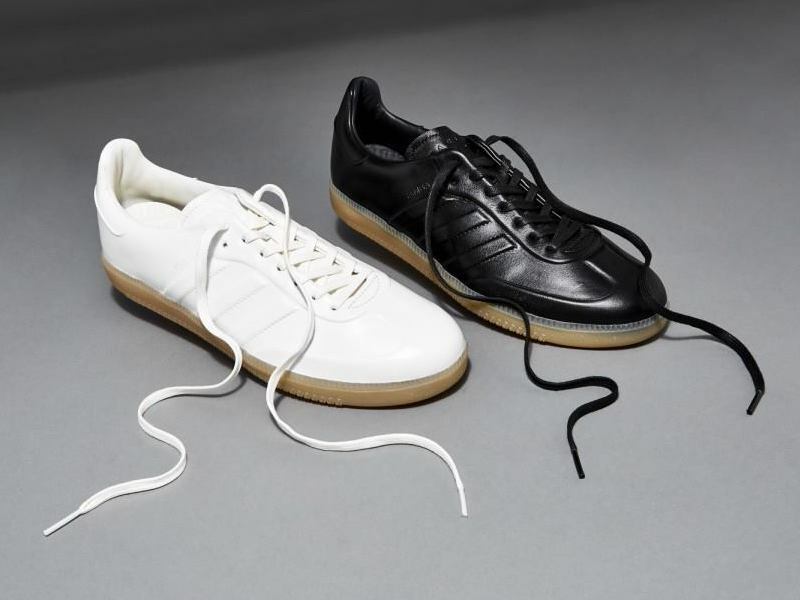 As part of 2017 BNY Sole Series, Barneys New York partnered with adidas again two exclusive Samba sneakers. 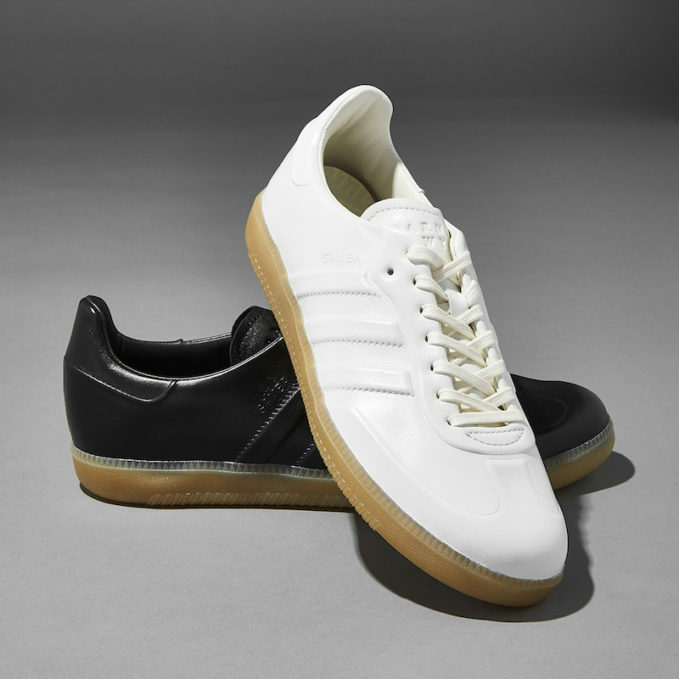 Available in either black or white, the pairs are constructed from one piece of smooth leather with a sturdy rubber sole, featured debossed detailing on the leather, forming the brand’s signature three stripes. 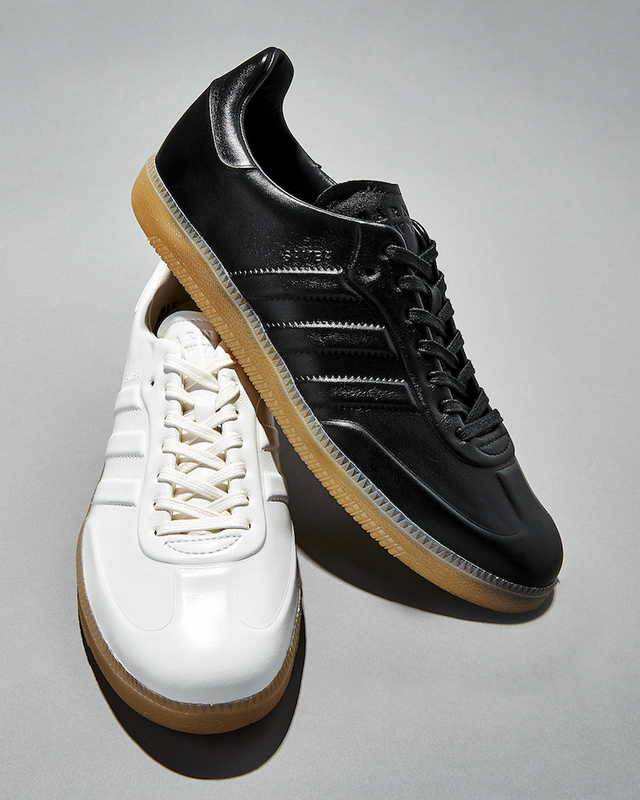 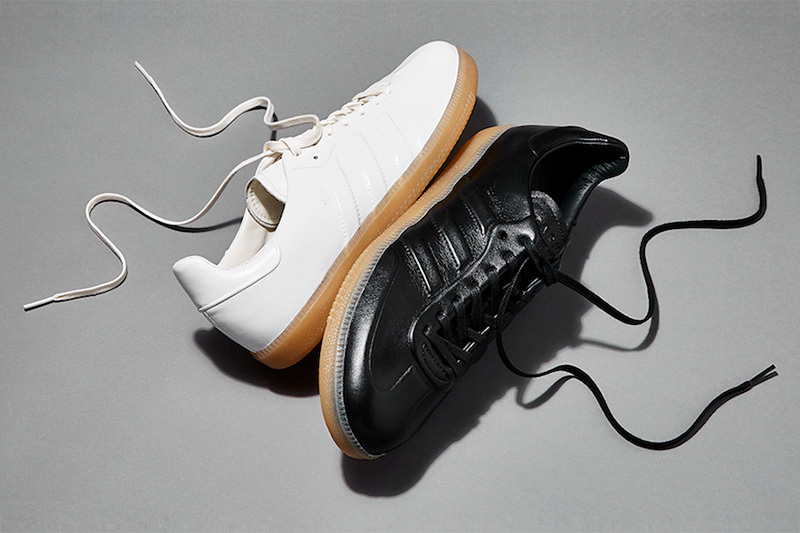 Shop BNY Sole Series x adidas Samba Leather Sneakers for women at Barneys New York.